Facial skin is far delicate than the skin on any other part of the body. This very fact is not just only applicable to women around the world, but men too. 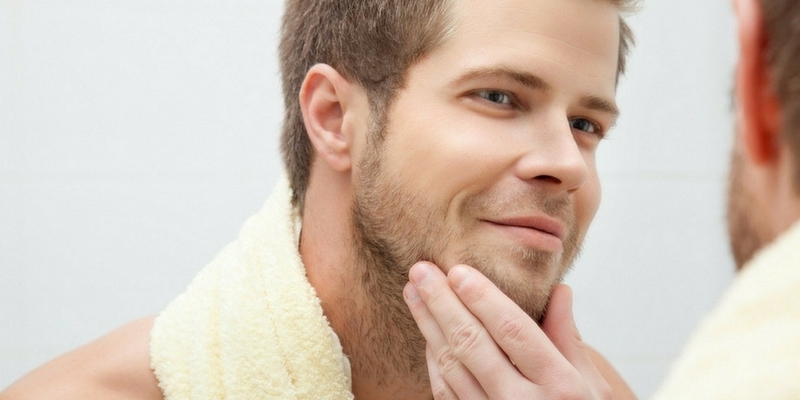 Men, however, are capable of protecting their facial skin by growing facial hair. But, truth be told, it can’t be done for long. One day, you’ll have to get clean shaved. On the contrary, the ones who actually do regularly shave might already be aware of how much a big trouble it is. Since it often causes a lot of facial irritation if not cuts followed by various skin conditions. 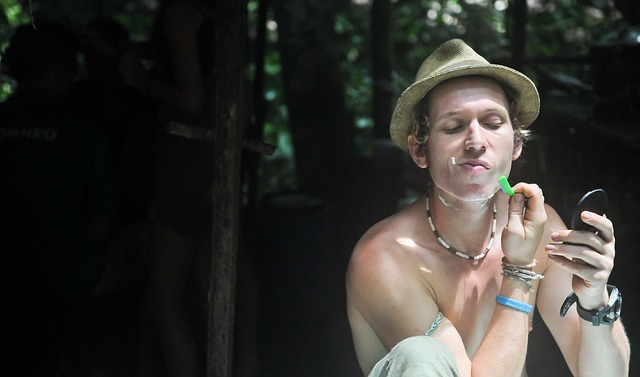 Thus, a reason good enough to follow mens aftershave skin care tips. 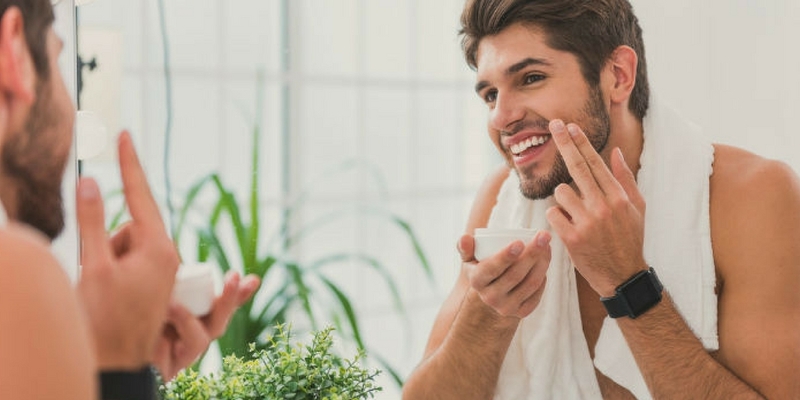 Here are a few simple aftershave skin care tips to get started with. Mens aftershave skin care tips can help you get rid of the agonizing painful aftereffect of a shave. So, do not miss this opportunity to keep your skin at its prime. Your facial skin will be thankful for it for the rest of your life!